James Gavin as Lee Marston in Six Years and a Day. 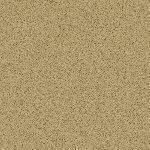 His acting career spanned twenty-five years with sixty-seven credits to his name. He was a TV character actor and stuntman from the late 1950s on, and was in oddles of westerns and war pictures. I don't think there are many TV Westerns he didn't appear in. 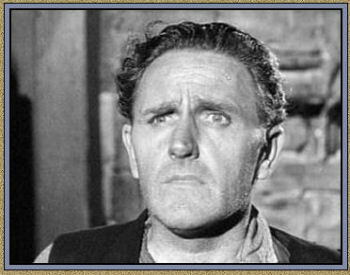 He had a recurring role as Sheriff Madden in The Big Valley. He is known for Coogan's Bluff (1968) ― The Werewolf (1956) ― The Other Man (1970) and In Search of America (1971). 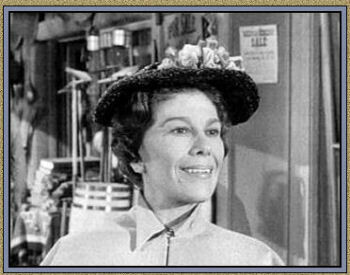 Betty Lou Gerson as Ellie Aikens in The Hangman. Her acting career spanned forty-eight years with forty-nine credits to her name. Betty Lou Gerson was an American actress, predominantly in radio, but also in film and television, and as a voice actress. She is best known as the voice of Cruella de Vil from the Disney animated film, One Hundred and One Dalmatians (1961) for which she was named a Disney Legend in 1996. She was the Narrator for Cinderella (1950) - Mary Poppins (1964) (uncredited) as Old Crone She returned to films one last time in 1997, providing the voice of Frances the fish in Cats Don't Dance. She appeared in many of the popular TV Series in the 50's & 60's. John Gilbert as the boy who came to fetch Lucas for Granny Meade in End of the Hunt. 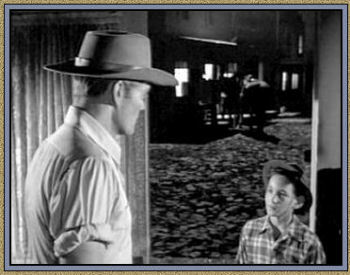 John is the son of Herschel Burke Gilbert, the man behind the music of The Rifleman Theme and many other great shows. 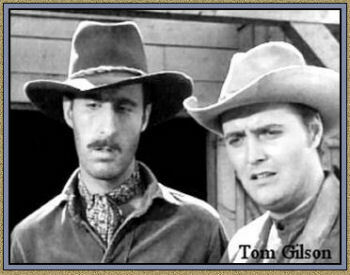 Tom Gilson as Frank Weiden in Outlaw Shoes. One of Gilson's best remembered performance was in an episode of the classic sitcom The Phil Silvers Show, in which he played a variation on Elvis Presley named Elvin Pelvin in the 'Rock 'n Roll Rookie' (1957). Some of the TV Series he was in are The Dakotas ― The Gallant Men ― Lawman ― 77 Sunset Strip ― Bronco ― The Tall Man ― Cheyenne ― Tales of Wells Fargo ― Bus Stop ― Coronado 9 ― Stagecoach ― West Outlaws ― Surfside 6 ― Wichita Town ― Zane Grey Theater ― Bourbon Street Beat ― The Rough Riders ― Steve Canyon. He also appeared in several movies.